Teachers have been parking in the students parking lots. Teachers do not think they are causing conflict among the students, however, there are many student complaints. Almost one full row of parking spaces in the student lot are filled with teacher’s cars. The student lot is comprised of 143 spots, and the teacher lot is comprised of 149 spots. 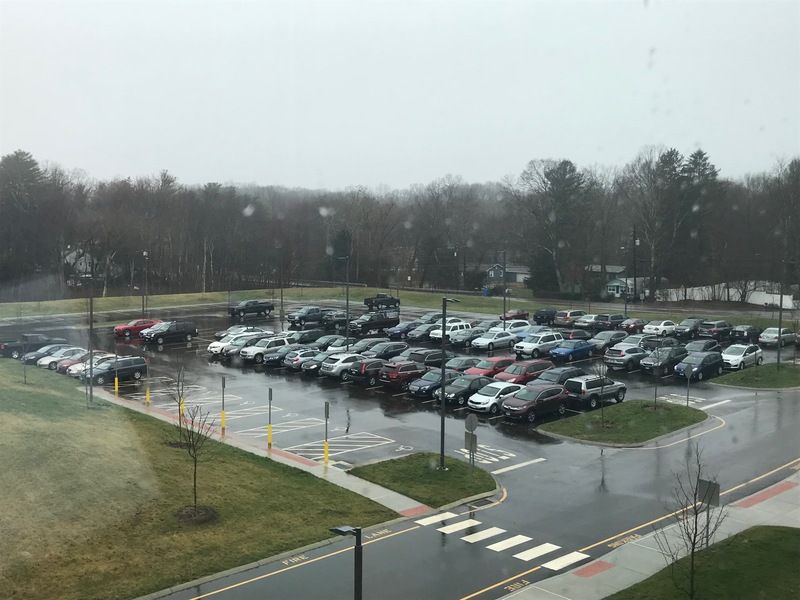 There are only 111 teachers an faculty in this school, so there are more than enough parking spots to accommodate them. There are 21 visitor parking spots that remain vacant for the majority of the school day. In a survey sent out to juniors and seniors, 54% of the students said that they have encountered issues with parking due to lack of spots. Teachers have been told to park in the teacher lot, which is rarely full. Although the teachers think these spots are closer to their classrooms, teachers can access the building from any door with their keys. Students can only get in either the front door with buzzing in or the back door while the doors are open. If students park in the teacher lot, it is a safety hazard because buses leaving the school by the teacher lot. Since there are not enough teachers to fill the teacher lot, it doesn’t make sense to students for teachers to park in the student lot. Another concern of the administration is students parking in the visitor parking spots closest to the front door. Students cannot park in these spaces. ISS monitor Chris Rapuano drives his truck around, asking students to move the cars that are parked in the visitor spots. This stresses students out because they now have to find spots in their lot, where the teachers have taken up spots. 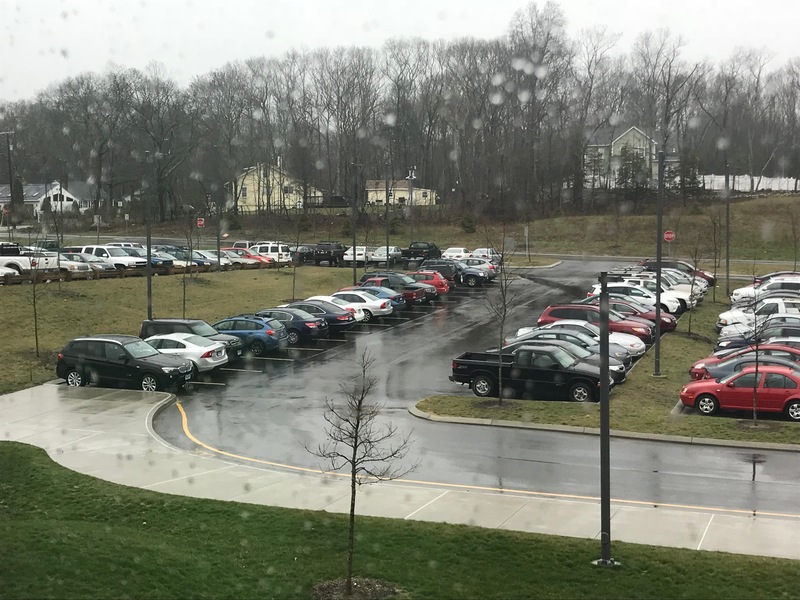 Students hope these parking issues will be solved soon.